In 2002 locals Richard and Christine Didsbury purchased the old Matakana timber yard, with a vision to transform the blink-and-you’ll-miss-it rural service spot into a destination village with heart. A place to escape the hustle and bustle of the city and enjoy special times with family and friends. After working with the community to establish a thriving farmers’ market, the couple invited award-winning architect Noel Lane to create a village complex that respected Matakana’s rhythm and history, while linking the main street to the largely forgotten riverside. The result is a world-class village with small town charm, full of beautifully landscaped open spaces and gathering places for the vibrant local community. The surprise jewel is the spectacular arthouse cinema complex, featuring three dramatic theatres: the Paradiso, with a ceiling of 10,000 paper roses; the Roxy, draped in romantic fabrics from ceiling to floor; and the Tivoli, with a stunning centrepiece of an 800kg chandelier. Downstairs, the village square hosts an intriguing selection of independent specialty shops. 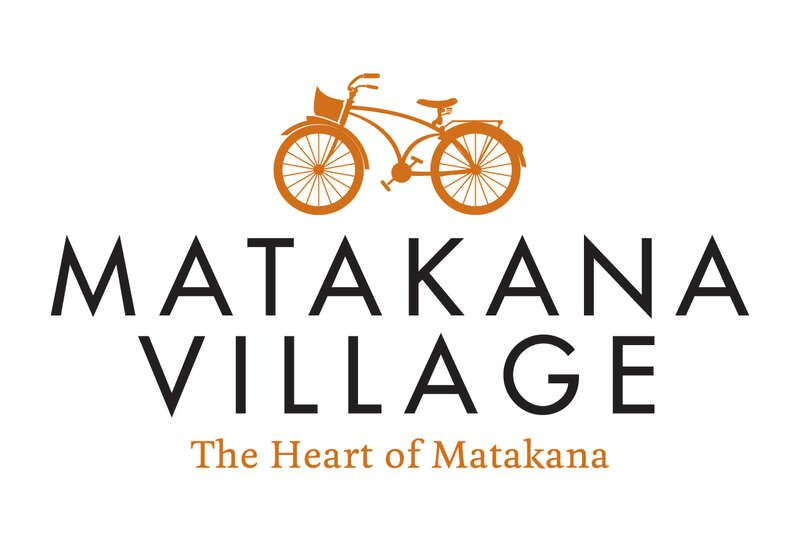 You won’t find chain stores in Matakana Village; our retailers are passionate about their carefully curated collections of art, homewares, fashion, jewellery and gifts. With food stores, beauty therapy, a chemist and eateries-a-plenty, Matakana Village has everything you need for your perfect weekend escape.. In 2002 locals Richard and Christine Didsbury purchased the old Matakana timber yard, with a vision to transform the blink-and-you’ll-miss-it rural service spot into a . . . More . . .